On location : siting Robert Smithson and his contemporaries / edited by Simon Dell ; with contributions by Alistair Rider and William Wood. London : Black Dog, 2008. Robert Smithson : Photo works / Robert Smithson. Smithson, Robert ( 1938-1973)Los Angeles : Los Angeles County Museum of Art, 1993. 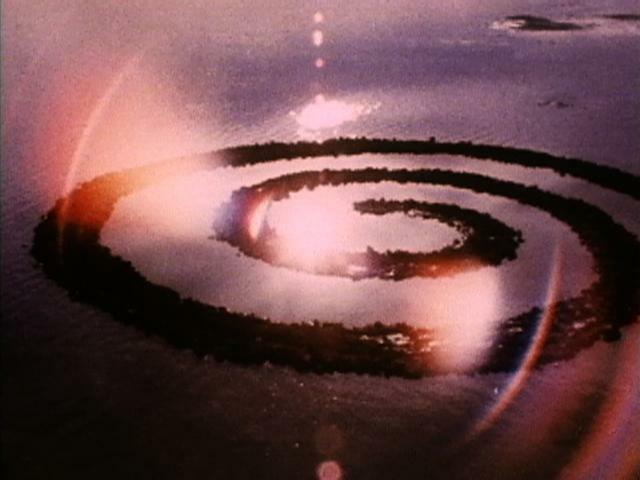 Robert Smithson : art in continual movement : a contemporary reading / edited by Ingrid Commandeur and Truy van Riemsdijk-Zandeed ; with texts by Anja Novaj ... [et al.]. Robert Smithson : sculpture : Herbert F. Johnson Museum of Art, Cornell University, Ithaca, New York, November 14-December 21, 1980 / organized by Robert Hobbs. Site/Nonsite / Robert Smithson, Tony Tasset. Smithson, Robert ( 1938-1973)Chicago : Museum of Contemporary Art, 1995.